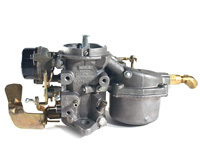 The Carburetor Doctor has a full line of Carter carburetor rebuild kits, floats, choke thermostats, parts and service manuals for 1, 2 and 4 barrels from 1927 to today. 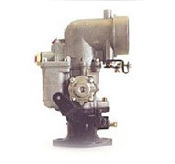 We have carburetor parts for Carter automotive, marine, industrial and agricultural applications. 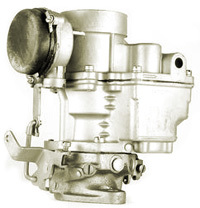 Our kits are made in the USA and feature the highest quality ethanol-resistant components. 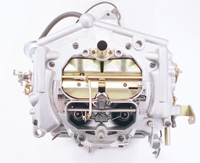 We have premium kits for many models which feature hard-to-find parts like idle mixture screws, pump return springs and check valves. 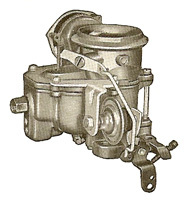 We have a complete line of choke pull offs and new brass floats for most Carter carbs, as well as nitrophyl floats. 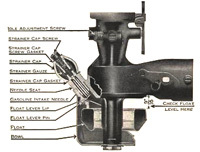 Please contact us by email or call 888-664-6462 toll free if you have any questions. 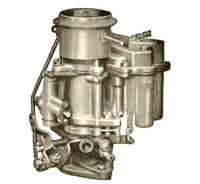 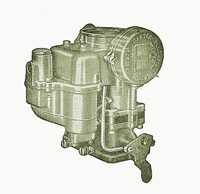 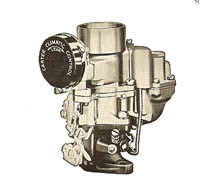 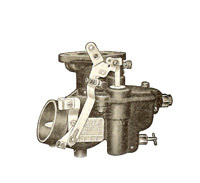 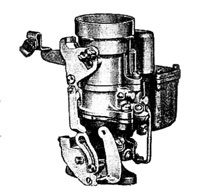 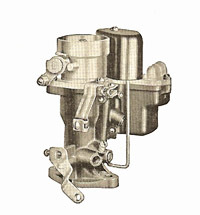 Will Carter founded the Carter Carburetor Company in 1909 and the company operated until 1984. 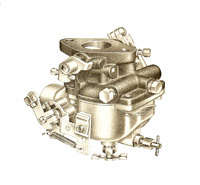 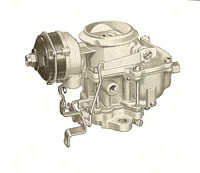 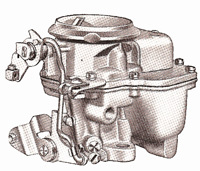 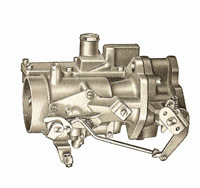 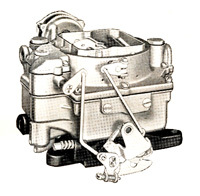 Carter carburetors were known for sophisticated engineering and high quality. 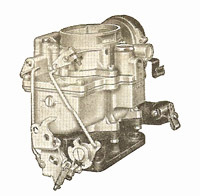 Some of the notable Carters were the W-1, the carburetor that ushered in the downdraft era starting in 1932 on Chevrolet carbs. 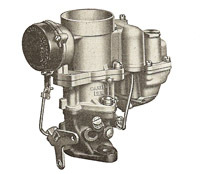 Before that, most carburetors were of the updraft design. 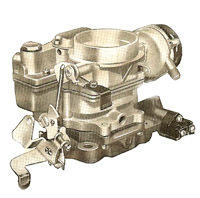 Carter built the first successful 4 barrel carburetor, the WCFB (Will Carter Four Barrel) which first appeared in 1953 on Buick cars. 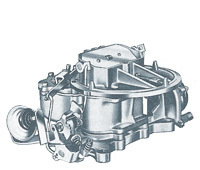 The all-aluminum AFB (Aluminum Four Barrel) was a big innovation in 1957, and lives on today under the Edelbrock name. 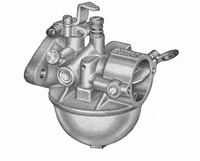 Finally, the radical Carter Thermoquad with its phenolic float bowl appeared in 1971 and stayed until the company closed in the 80s.